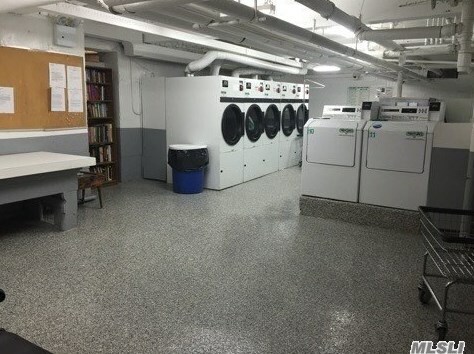 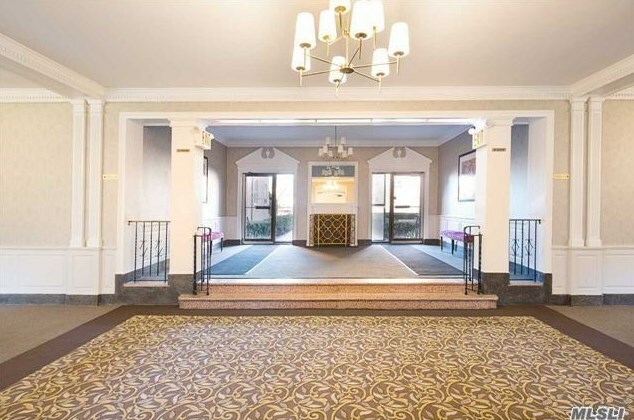 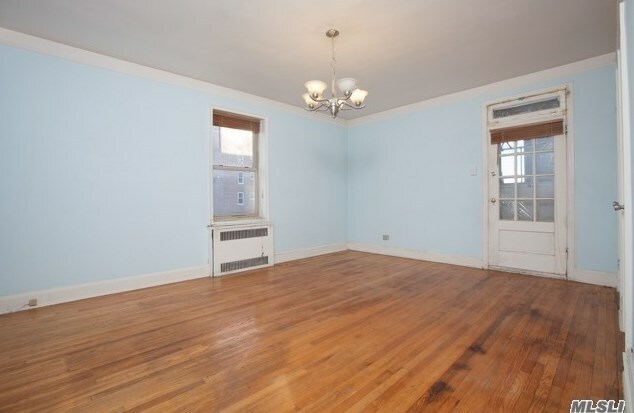 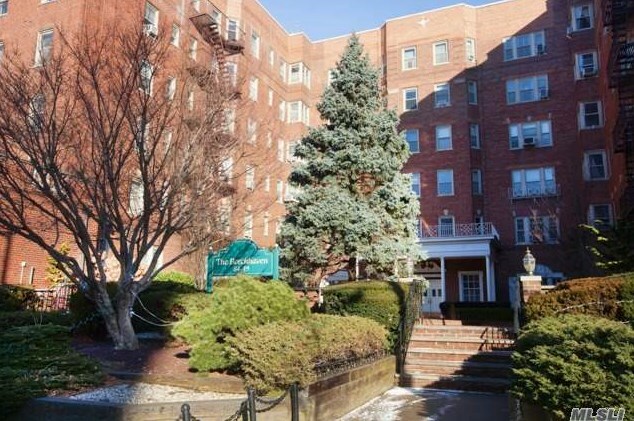 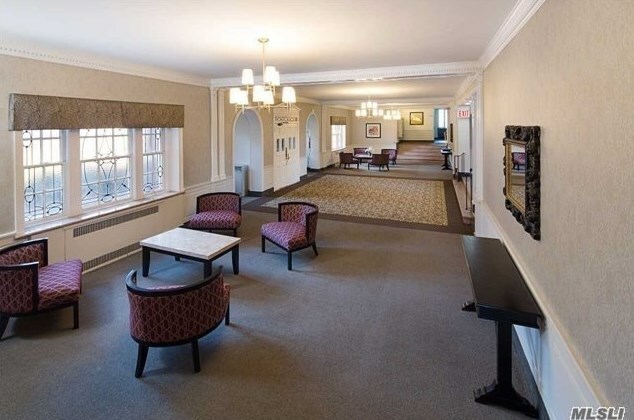 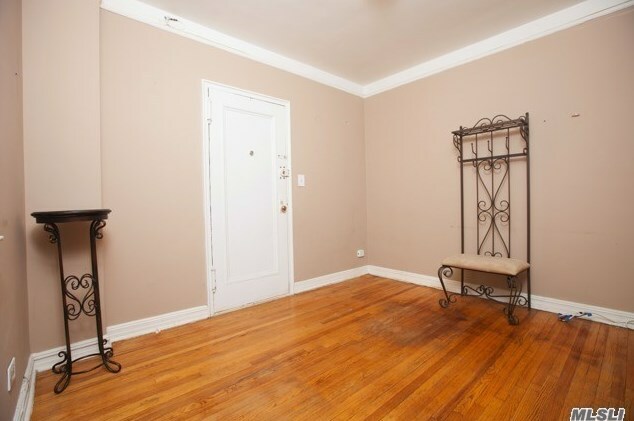 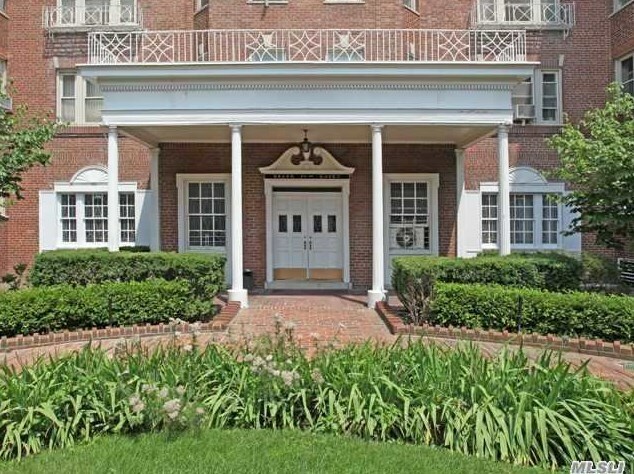 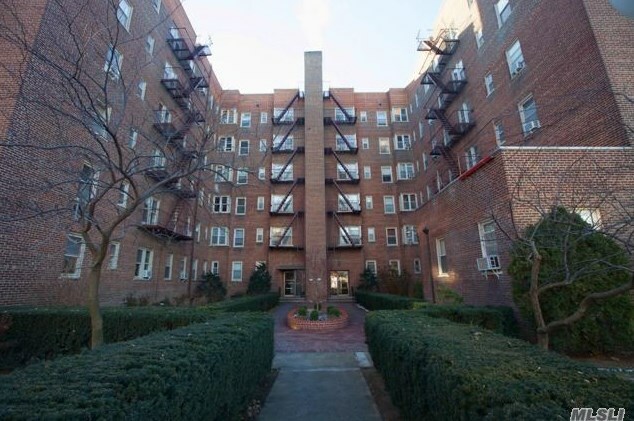 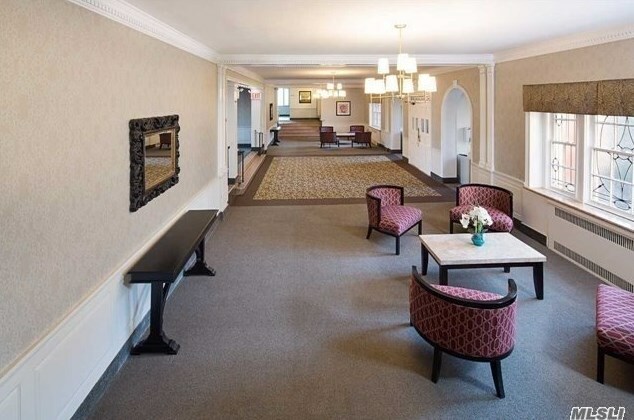 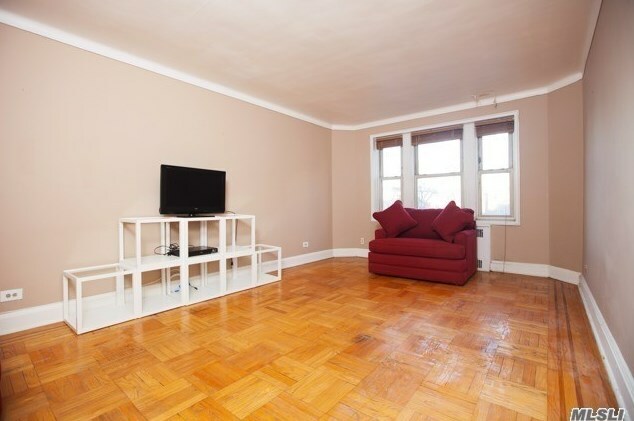 Classic Prewar Building,1 Bdrm Co-Op W/Rare Terraced Unit(12X20)@ The Sought After Beechaven Parkay Floors Approx 800 Sq Ft, Doorman Building, Gym, Community Room,On Site Laundromat, Well Maintained Building,Quiet,Walk To Train. 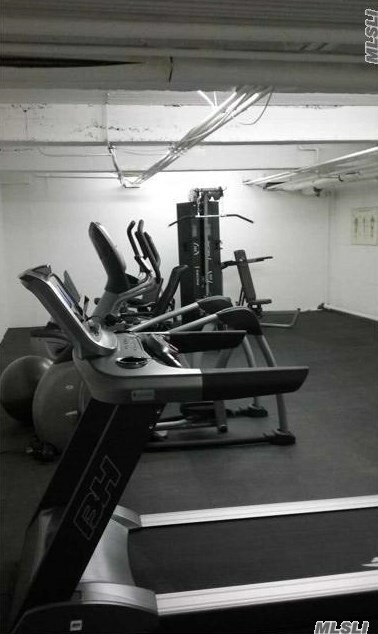 Easy Street Parking For Visitors,Indoor Garage Gym.A Smart Investment In Jamaica Hills.Buy Before The Prices Rise In This Lovely Building. 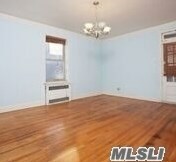 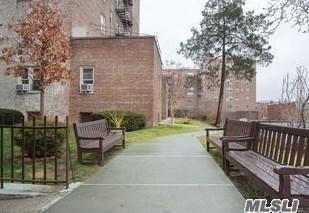 84-49 168 St #2U, Jamaica, NY 11432 (MLS# 2992596) is a Co-op property with 1 bedroom and 1 full bathroom. 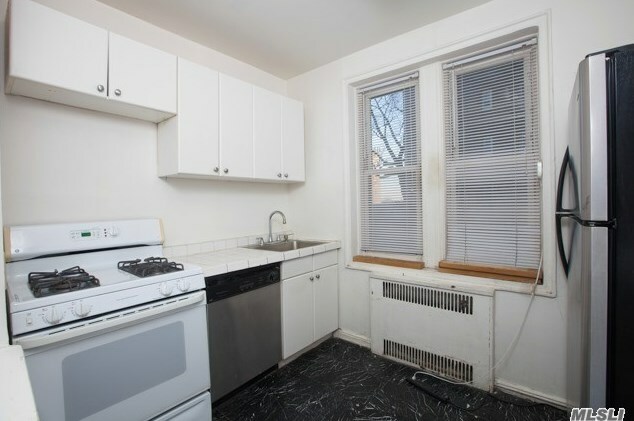 84-49 168 St #2U is currently listed for $155,000 and was received on December 19, 2017. 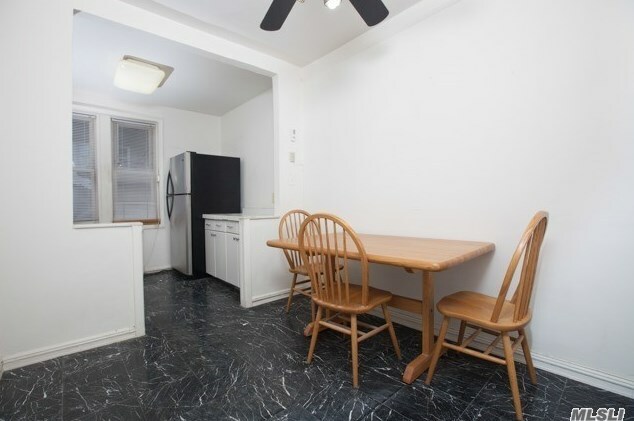 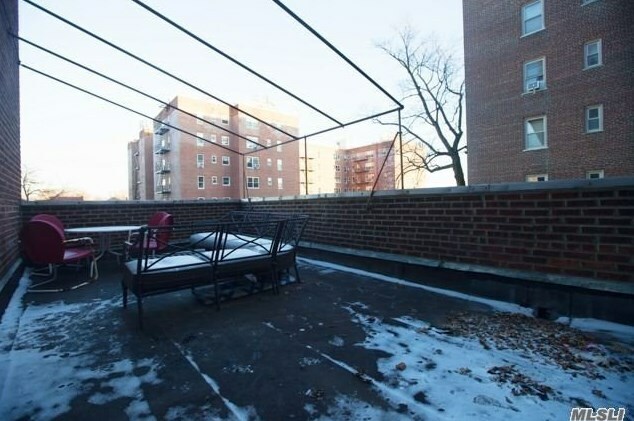 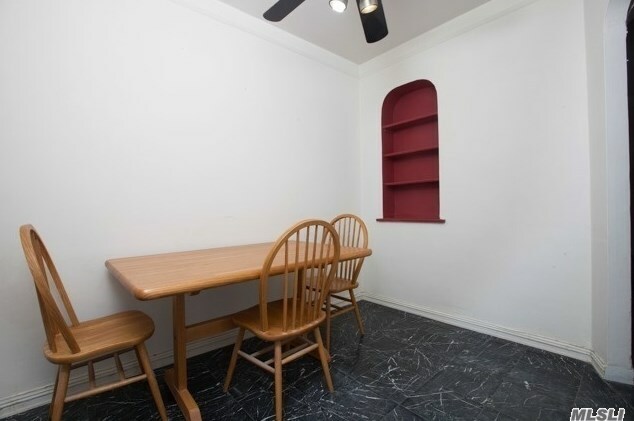 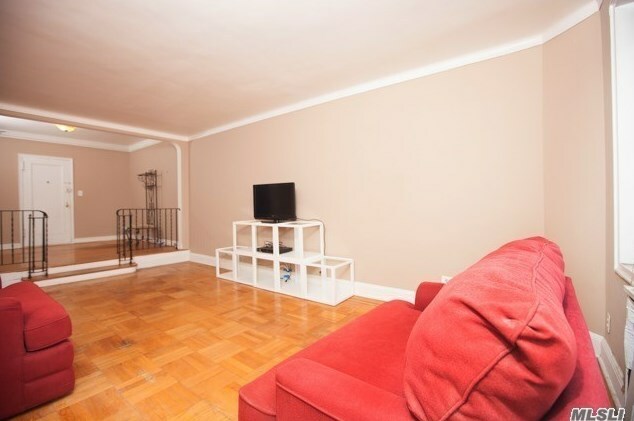 Want to learn more about 84-49 168 St #2U? 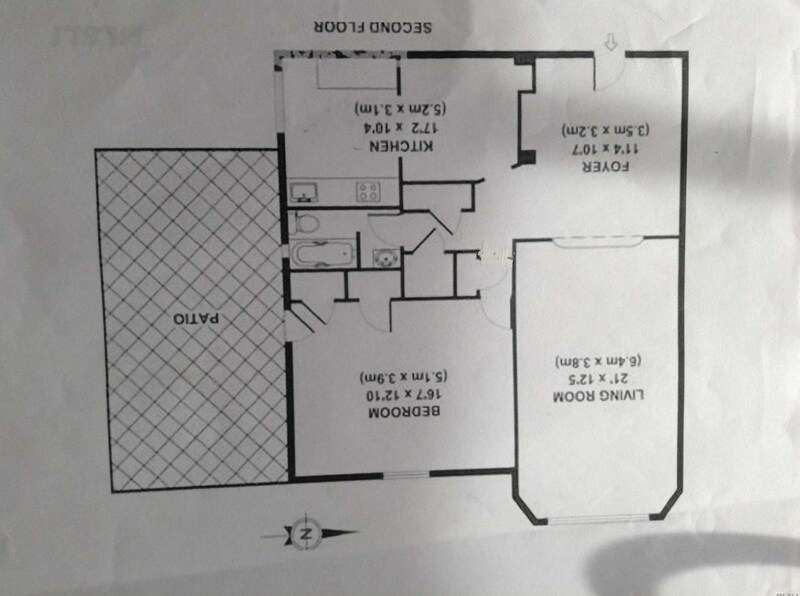 Do you have questions about finding other Co-op real estate for sale in Jamaica? 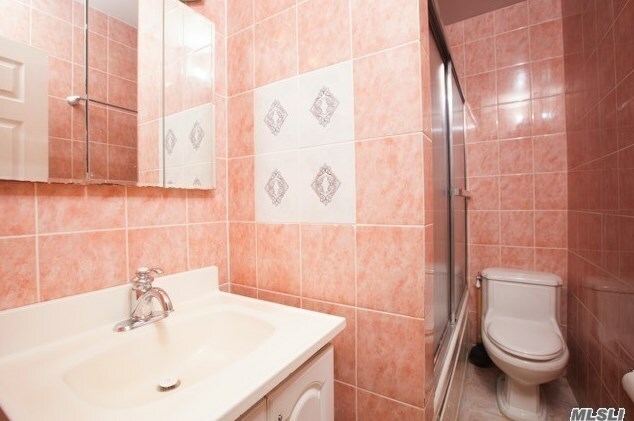 You can browse all Jamaica real estate or contact a Coldwell Banker agent to request more information.